Republican Senator Rand Paul has been attacked at his home in Bowling Green, Kentucky, police and his office say. Rand Paul’s spokesman was quoted by media as saying the senator “was blindsided and the victim of an assault” on November 3. According to The Hill website, the alleged assailant, Rene Boucher, was arrested and “Senator Paul is fine”, Kelsey Cooper said. The 59-year-old assailant has been charged with assault, police say. They said Rand Paul suffered a minor injury. It is unclear why he was attacked. 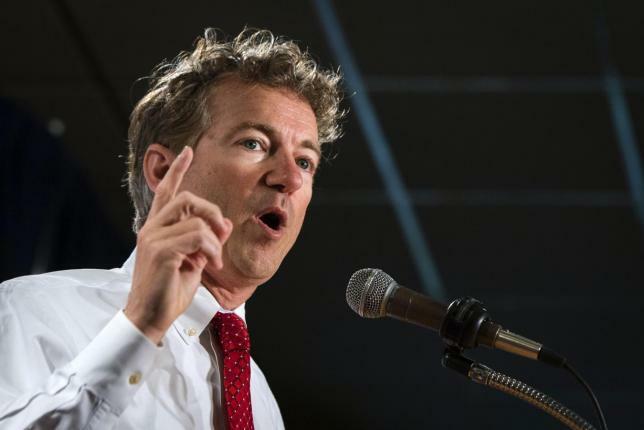 Rand Paul, seen as representing the Libertarian wing of the Republicans, ran for the party’s presidential nomination in the 2016 election but dropped out after a fifth place finish in the Iowa caucuses. An ophthalmologist, Rand Paul represents Kentucky in the Senate and is the son of former Congressman Ron Paul, who ran for president several times.